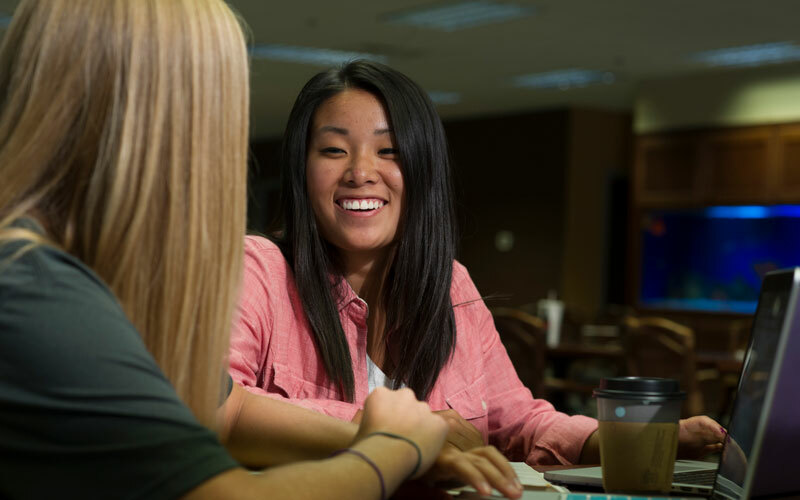 At Huntington University, we do more than provide you with a nationally-recognized education. We help you discover who God wants you to be through building the whole you. And when it comes to building the whole you, nobody does it better. 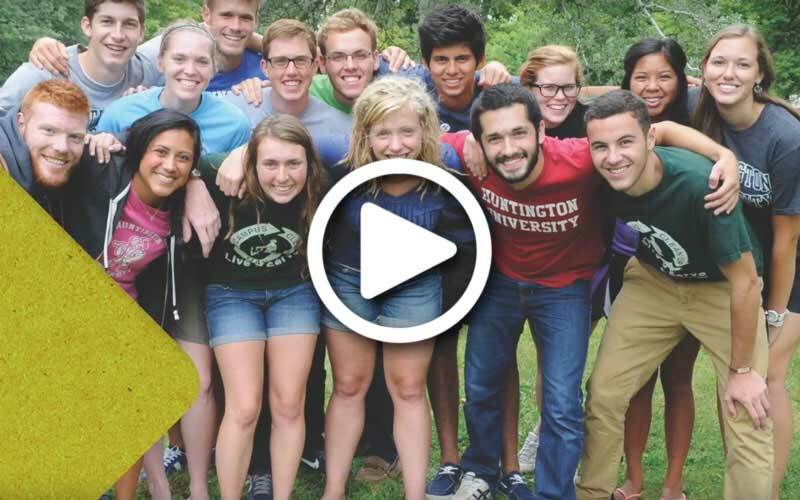 If you've already been accepted to Huntington University, you'll find your next steps right here. If you're still on the path to becoming a Forester, or if you're just beginning your college search, keep scrolling! All the information you need is right here. 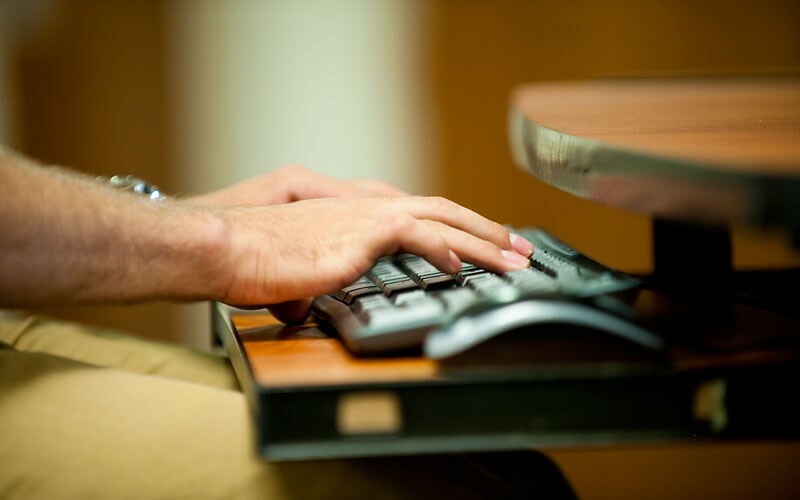 If you need to contact Admissions for any reason, feel free to email us at admissions@huntington.edu or call us at (260) 359-4000. 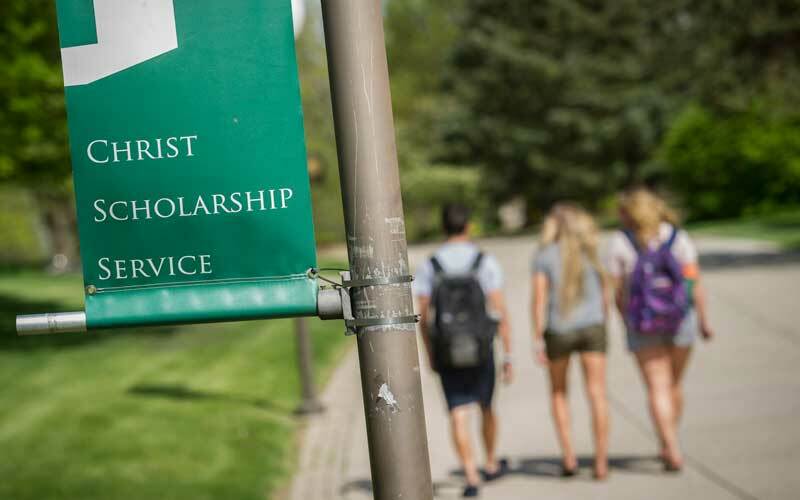 The purpose of the Financial Aid Office at Huntington is to provide assistance to students who can benefit from further education but who cannot afford to do so without such assistance. 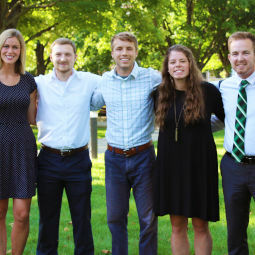 Huntington University’s first priority in providing financial assistance is to full-time students living on campus who excel in academic achievements and performance areas and to those preparing for service to the church. Many of the awards are need-based, although several important awards are not. 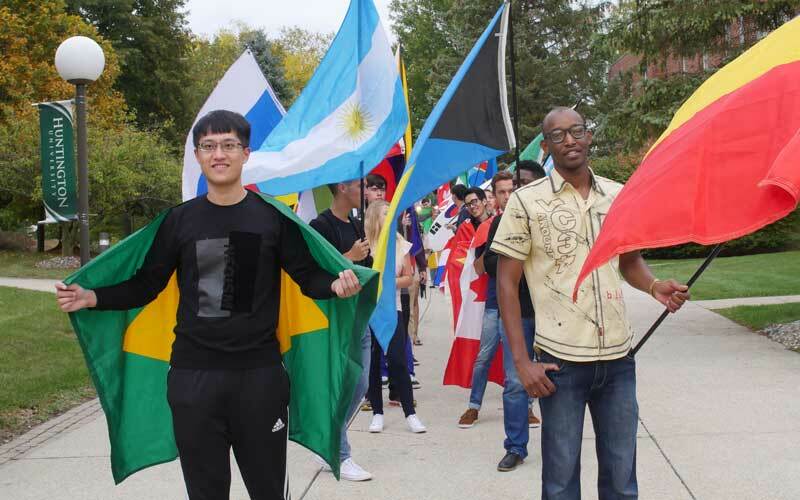 If you come from a North American minority background, make sure you check out Huntington University's Horizon Leadership Program! Schedule a visit to campus! Visit once! Visit twice! Visit as often as you'd like, just visit! Come check out a class, meet your future faculty, eat lunch in the dining commons, interact with your future classmates. 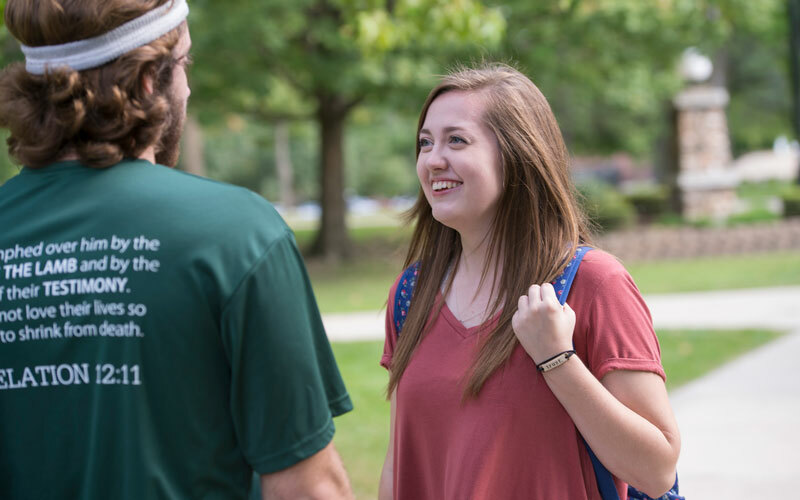 We want you to experience Huntington University and all it has to offer. 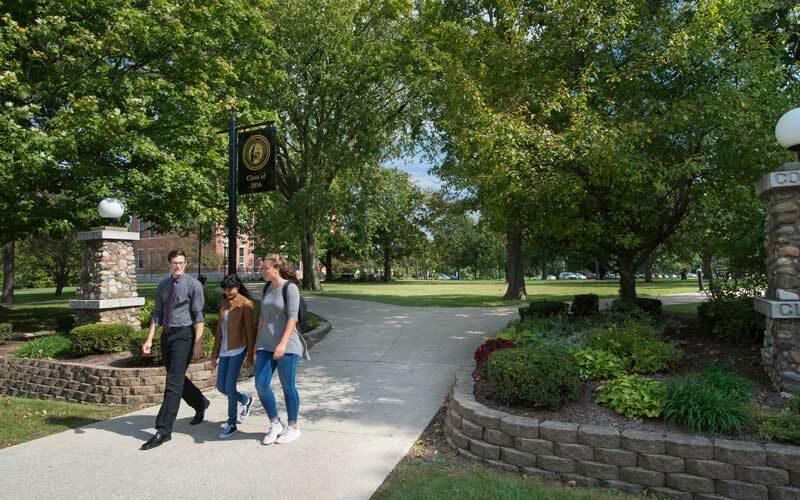 You may visit us as part of a group visit day or, if you prefer, schedule a personalized visit, and we offer campus visit options during the summer. All you have to do to visit is fill out the visit form! You're Invited to Registration Weekend! Save money. Save time. Jumpstart your future! 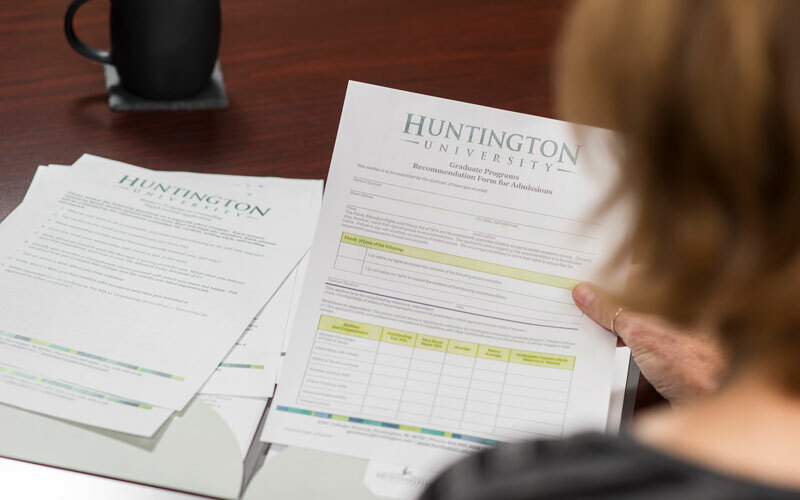 Huntington University’s concentrated programs will allow you to earn your bachelor’s degree in 3 years. 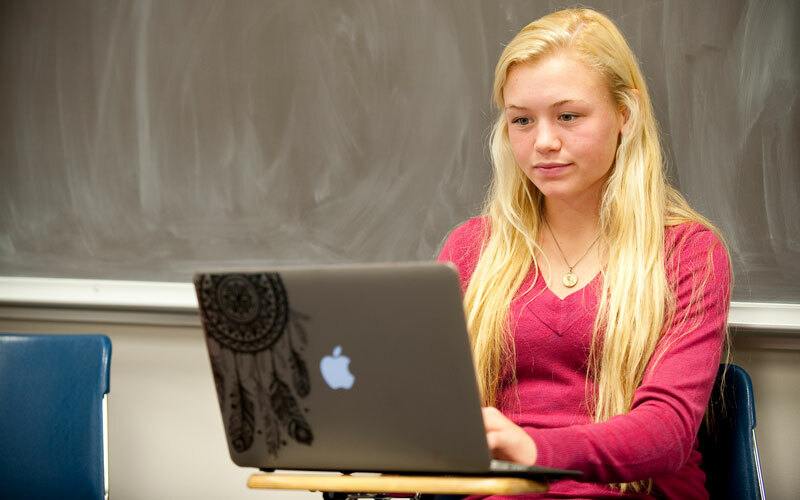 The 1-in-3 degree program is designed for those students who are dedicated, focused in achieving their life goals and would like to take an expedited journey through college. 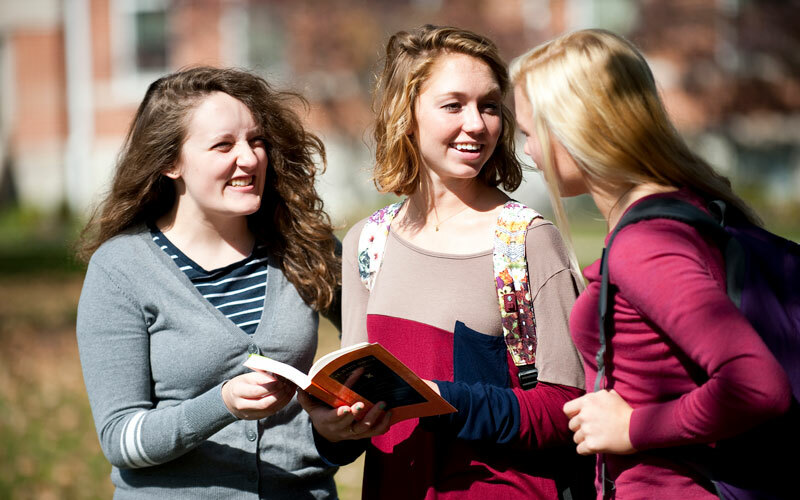 Even though you’ll save time and money, you won’t miss any of the traditional college experiences. Students who have already been accepted are invited to attend Admitted Student Weekend on February 23 and 24.